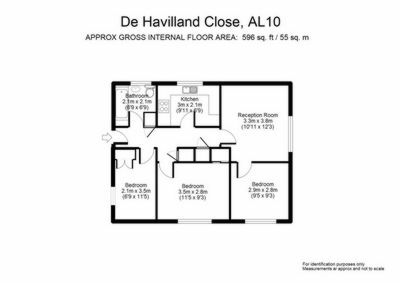 In good order throughout and situated within walking distance of both campuses and town centre. 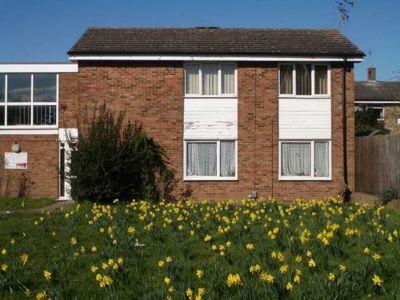 This ground floor flat has a fitted kitchen with cooker, fridge/freezer, washer/dryer and microwave. Separate communal room with furniture. Gas central heating. New UPVC double glazing. Deposit £450 pp. Fully Managed. £400 pppm. Admin fees per tenant apply. Referencing plus additional fees may apply in individual circumstances.